The new era of lead pumping has arrived! 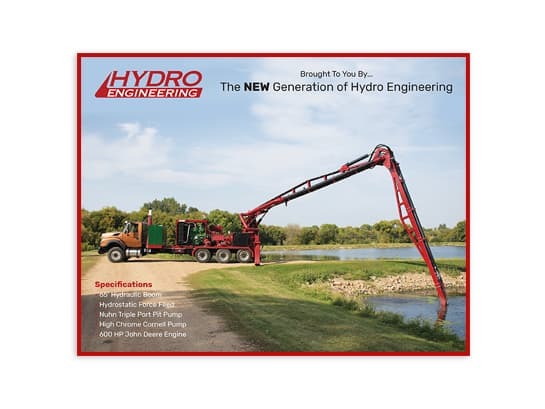 Introducing the Hydro Engineering pump truck. Here is some more information about the pump truck and its capabilities. Information on what separates this pump truck from everyone else’s pump truck.